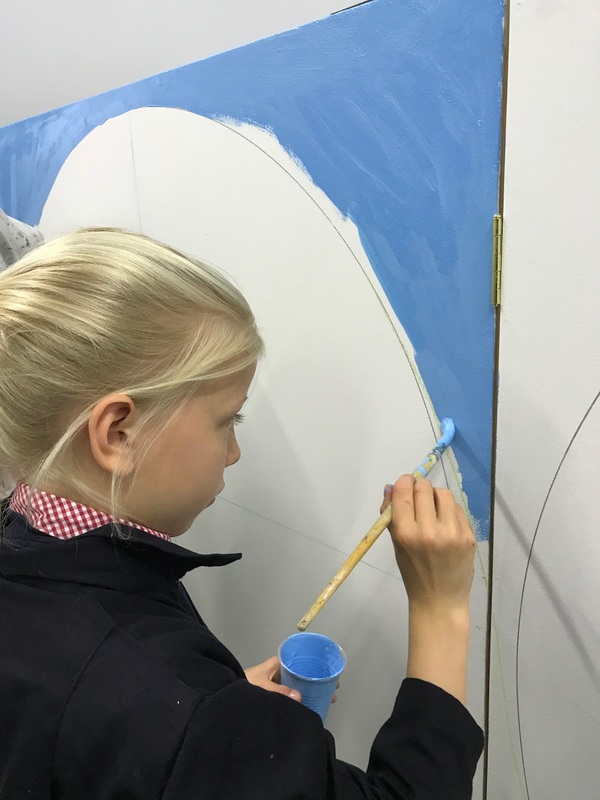 We hope that families will take an opportunity to come into school this week to see the wonderful UNCRC panels on display in the foyer outside the Gym Hall before the end of term. They will also be on display in the Scottish Parliament in the Autumn. 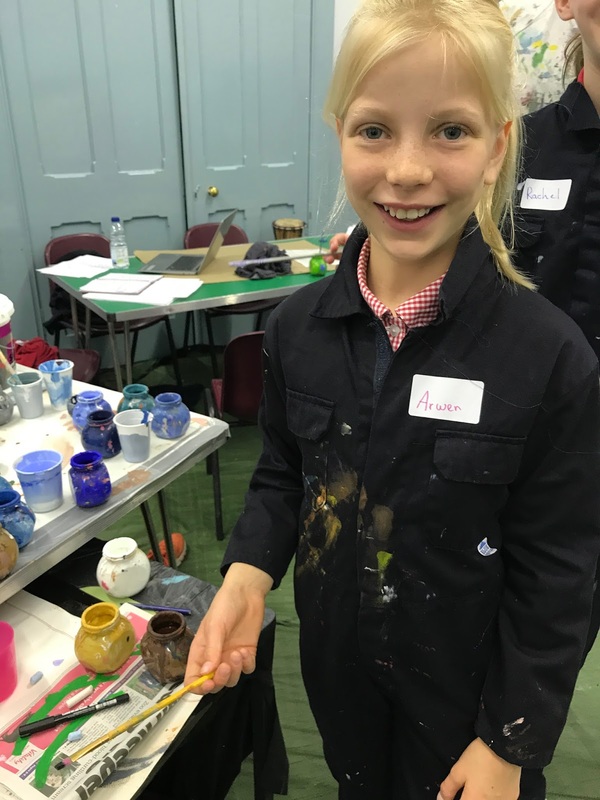 Chelsea Stinson, Children’s Voices Project Manager from the Children’s Parliament (based at Summerhall) approached us with a very exciting opportunity to work with Together – the Scottish Alliance for Children’s Rights (see video below). As part of this seminar series, Together have been working to ensure that children and young people play a key role and that key messages from the seminars are accessible to everyone. Together commissioned artists Joanna Boyce, Yonnie and Lyver to work with our P6 pupils to present key messages in a creative and engaging way. During the project on 7th, 8th and 9th of June, Miss Stewardson’s whole class discussed and worked on visualising UNCRC articles, particularly Articles 42 Everyone should know about the UNCRC (finding ways to depict 42 of the articles) and 31 The right to play. The Policy Factory, but where are the children? The Policy Factory from Sciennes Primary School on Vimeo. Thomas – Right in Reach? How can we help all children to reach their rights? Reaching for Rights from Sciennes Primary School on Vimeo. Teardrop from Sciennes Primary School on Vimeo. The Children’s Rights Clan from Sciennes Primary School on Vimeo. Children at the Heart from Sciennes Primary School on Vimeo. Equations from Sciennes Primary School on Vimeo. 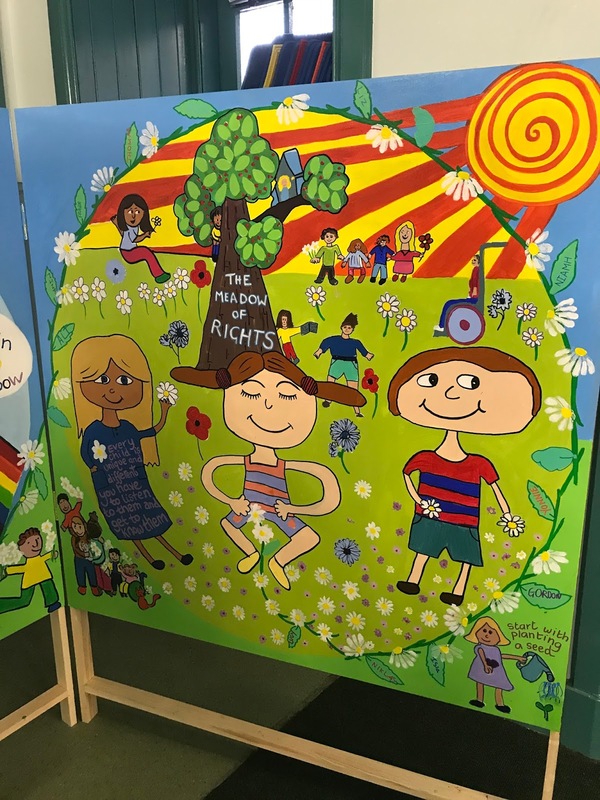 https://player.vimeo.com/video/222956920 The Meadow of Rights from Sciennes Primary School on Vimeo. The Daisy Chain from Sciennes Primary School on Vimeo.